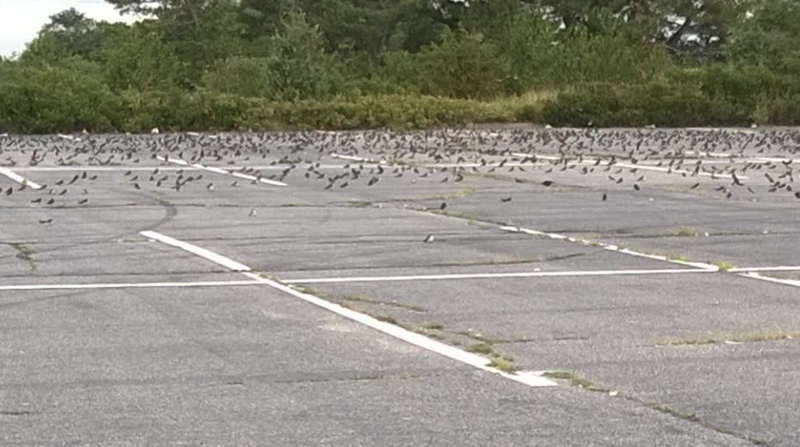 There are swarms of thousands of Tree Swallows along New Hampshire‘s seacoast, Salisbury and on Plum Island. They’re be swallowing high-lipid bayberries, to build their fat stores for migration. Bayberries are a small, spherical fruit – yes, that same with a waxy fruit used for making fragrant candles. I know of a tradition that involved Bayberry Candles ~ burn one bayberry candle on Christmas Eve and another one on New Year’s Eve, and that will bring luck and prosperity for the year ahead. I hope these migrants have a peril-free journey and a favorable winter in South Carolina, Florida, along the Gulf Coast and proceeding as far south as Panama. 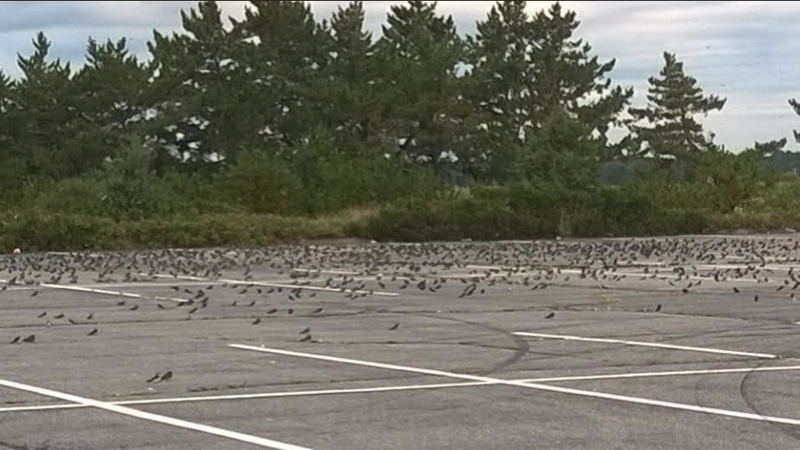 Tree Swallows’ primary food is insects,and they forage buggy, southern wetlands, sometimes in huge flocks. They consume dragonflies, damselflies, flies, ants, wasps, beetles, stoneflies, butterflies, mayflies, caddisflies, sawflies, bees, moths, spiders and mollusks.